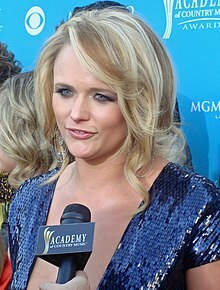 Country music star Miranda Lambert’s single ‘Automatic’ has been certified Gold as a digital download, selling over 500,000 copies. The song’s lyrics lament about how much easier life was when things were simpler. When you had to write letters, stand in line for gas and dry clothes on the clothesline. But the irony was totally lost on Miranda. When we asked if she thought the fact technology was used to peddle her tunes contradicted the lyrics in her song she responded quite simply, via text. ‘I don’t know. I don’t write that stuff.’ She then paid for her gas with a debit card and drove off in her smart car. Next What Soda Are You?